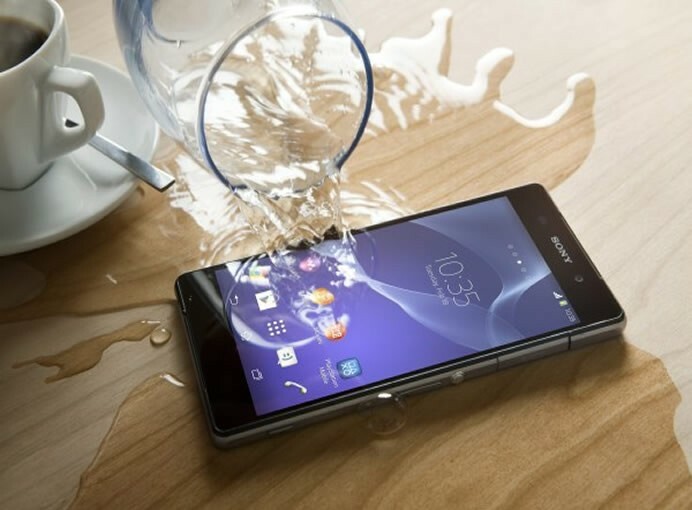 Sony Xperia M2 Aqua lets u take photos under water up to 1.5 meters. The battery life is immpresive with Non-removable Li-Ion 2300 mAh battery. 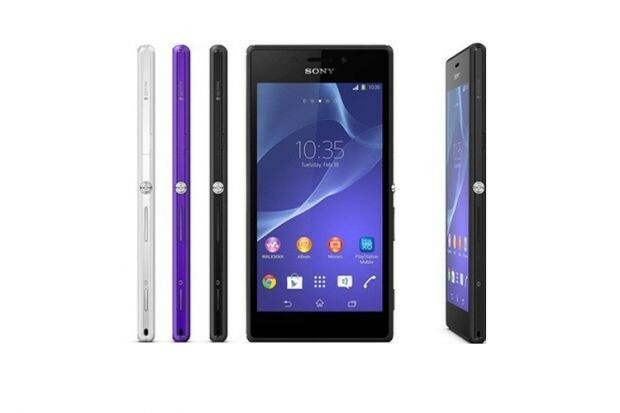 Its an android phone, its an available in 3 attractive colors Black, White and Copper.